Summer Schools have been held at the University of Chichester every year since 2005. We are very grateful to Edna Wright and her team who started the Summer School and ran it very successfully for five years. Helen Turner took over as organiser in 2010 and we are now running at close to the practical capacity of the facilities. Each year we offer around a dozen courses on a range of topics. One hundred and eighty students and tutors can be accommodated on campus for four days, mostly occupying en-suite study bedrooms. We are very grateful to Helen, her support team and to all the course tutors who provide their efforts voluntarily and have done so for many years. All U3A members are very welcome to attend the Summer School. 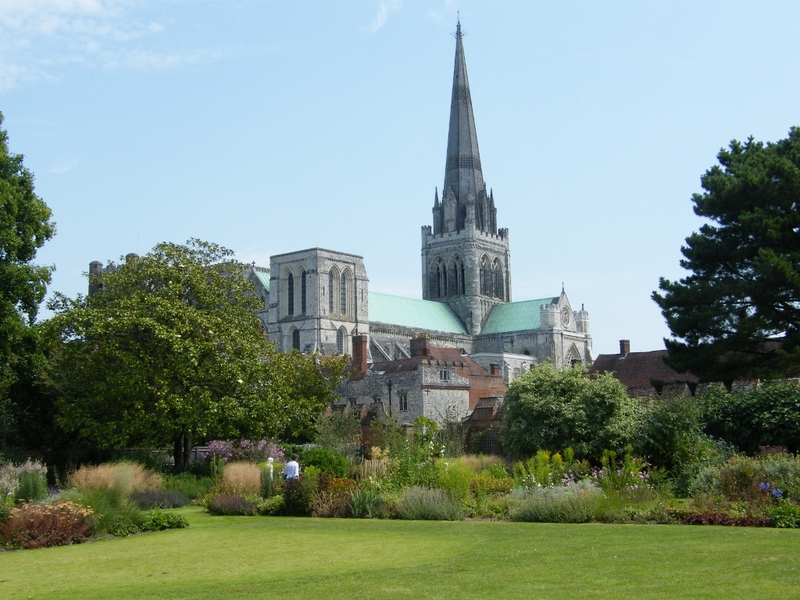 Why not join us in the historic city of Chichester on Monday 24 June 2019? Full details are available on the Events page.